"The First Choice for Legal Advice in Manchester. Friendly, Approachable and Efficient"
We are dedicated family law lawyers experienced in providing advice regarding children issues following relationship breakdown. We can advise you on residence and contact issues, parental responsibility and other specific issues that may be relevant to your family and children. If children are part of the marriage, a Judge will consider their welfare to be the most important element of the divorce . Invariably, it will be necessary to reach an agreement regarding arrangements for the children. Alternatively we can refer you to a mediator if this is appropriate, and this would allow you to discuss matters directly with your ex partner. Where necessary, we can make an application on your behalf to the court for issues relating to your child to be resolved. 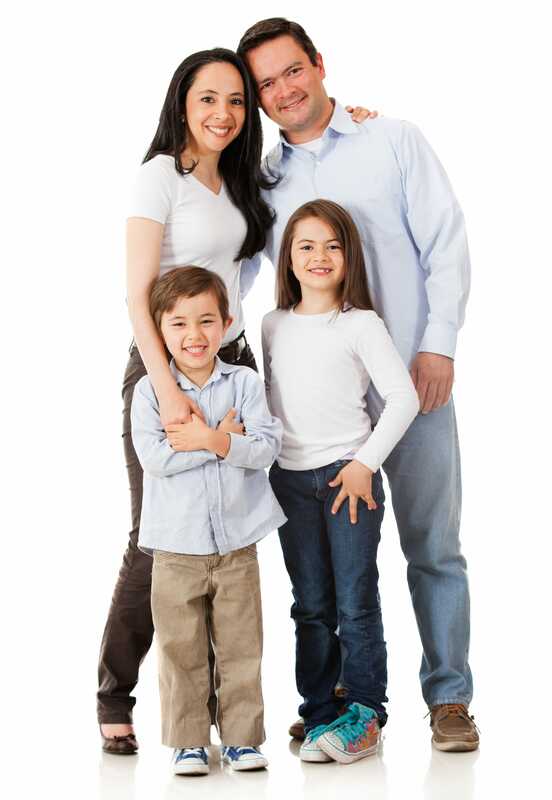 We also offer advice on financial issues directly relating to your child. We understand the importance of the welfare of the children, and we can assist you in addressing the needs of your children sympathetically.